Hint: They share a love of badassery and a hatred of fancy dresses. 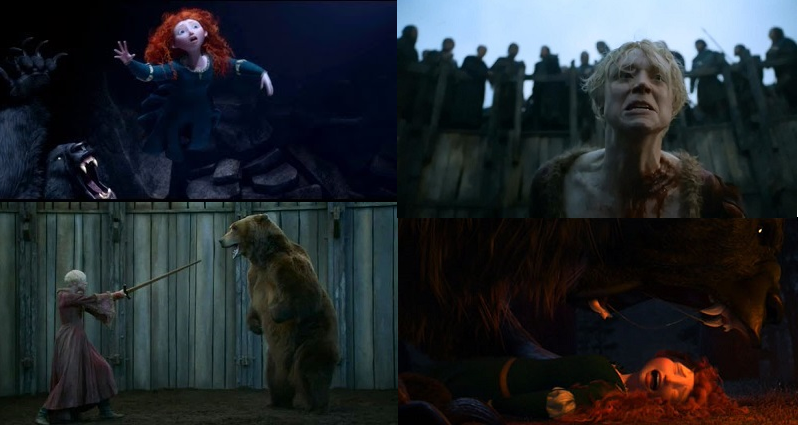 Brienne of Tarth and Merida: Besties for life! After all, why did Brienne leave Tarth to go fight for Renly’s army? Oops, wrong one. 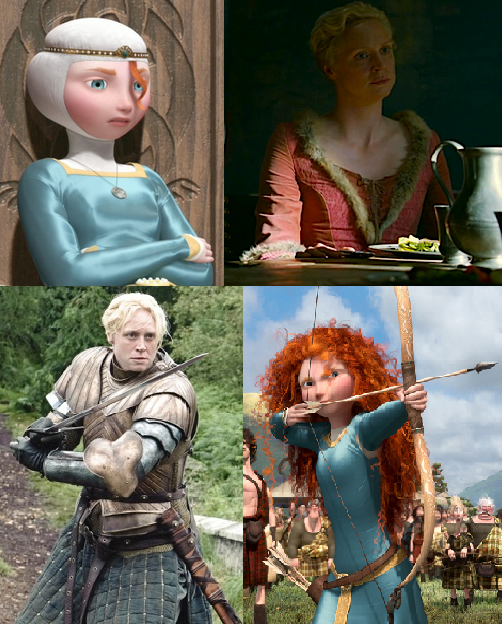 Nope, Brienne would only marry someone who could best her with a sword. Turns out, that was….no one. Til next time, and I hope it will be soon, this is AngryNerdGirl signing off! « The Fashion Industry: So You Want to Be a Model?